I've had glasses since I think 4 or 5th grade so when it comes for my yearly eye exam it's nothing new to me when my prescription changes, and I enjoy getting new glasses. This year my prescription didn't change so it wasn't necessary to get new glasses but, me being me I wanted a new pair. I've always been so skeptical when It comes to buying prescription glasses online. But then as they've become more and more popular and somewhat normal to buy glasses online I decided why not just try it this one time and see what happens. I can always return them and get a refund or I can actually enjoy them and possibly continue to buy from these online optical. I went ahead and placed my order from Eye Buy Direct! When choosing frames I'm pretty simple. 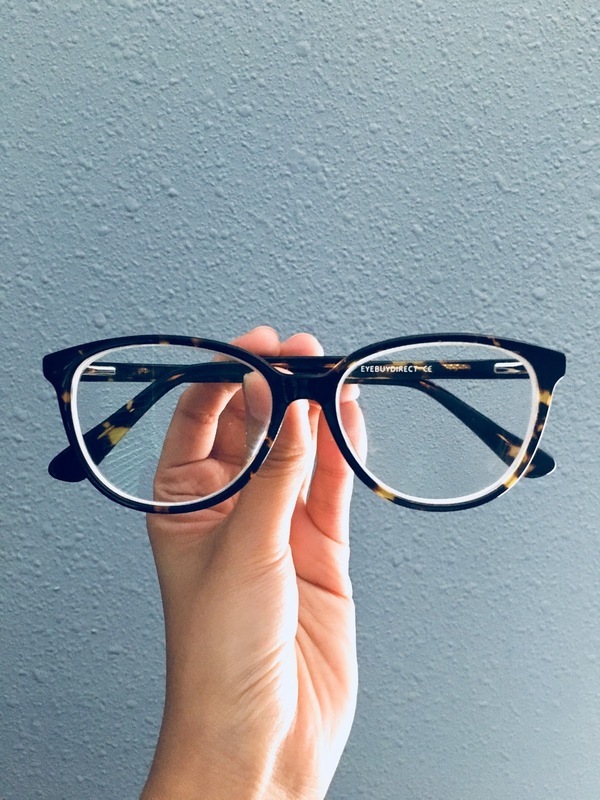 I love the classic and chic look of tortoise and I love a larger frame. Eye Buy Direct has a ton of simple and sophisticated frames for both men and women and some fun styles for the kiddos. This style of glasses is sophisticated and chic but they also come in a trendy clear frame and lovely ivory tortoise. Again I chose a classic browline frame. 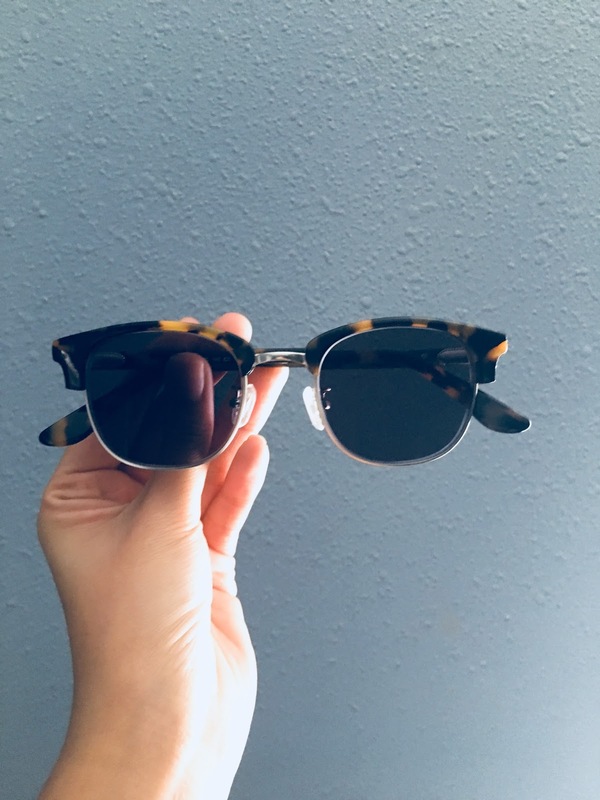 To be honest I chose this style because I knew that I wanted sunglasses and I've always wanted a pair of the Ray-Ban clubmasters, so why not get a similar style for less than $50? Both styles are really well made and I ended up paying $85.81 for two pairs of glasses which is an amazing deal. 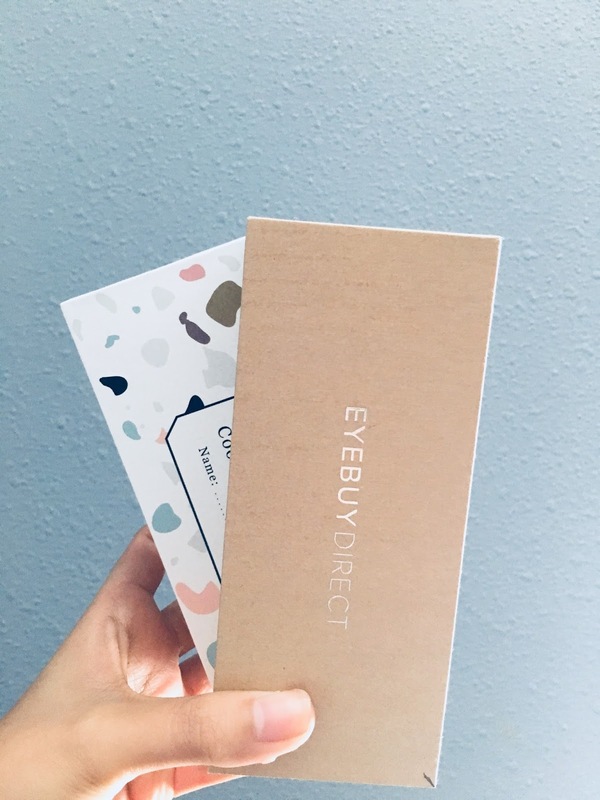 If you've been wanting to check eyebuydirect out I definitely recommend! I'll be sure to link the exact styles I purchased a few others that I'm loving! P.S. 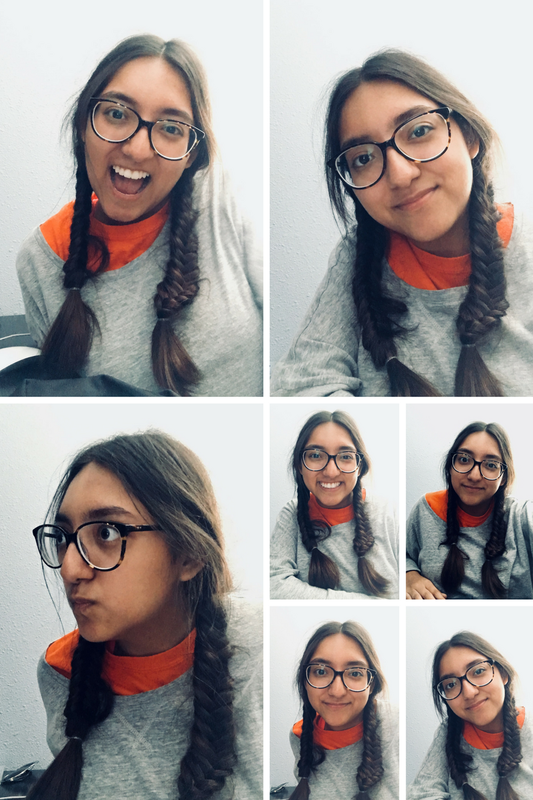 these were taken on a super casual, gotta get my homework done, stay in pjs kinda day so sorry for the weird top part of my outfit lol! I have sunglasses pretty similar to yours from Warby Parker. I love them. 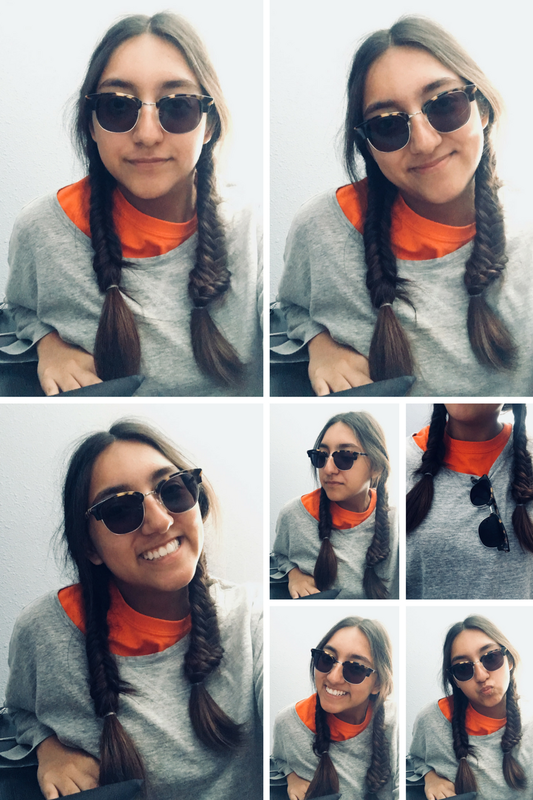 Tortoise shell is my favorite glasses pattern.